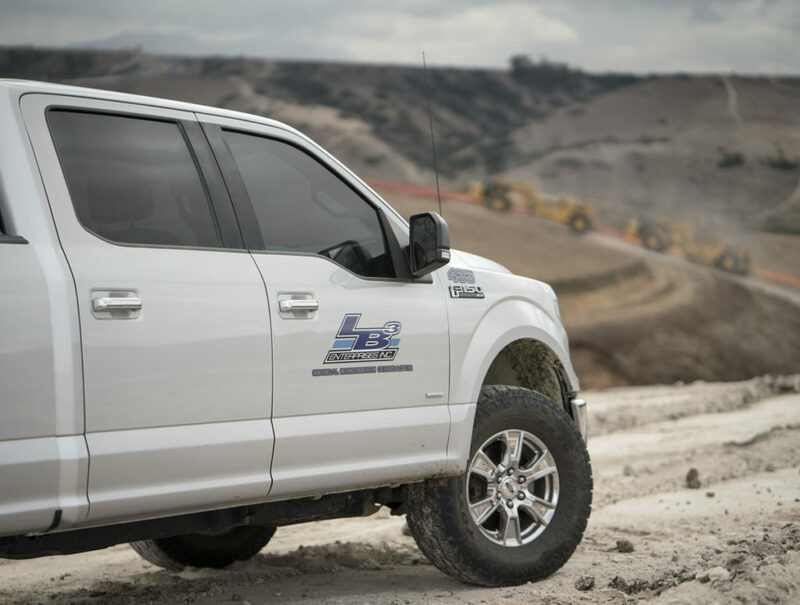 HomeFed Corporation selected LB3 to perform all mass excavation and site development work for their new Village 8 development in Chula Vista. 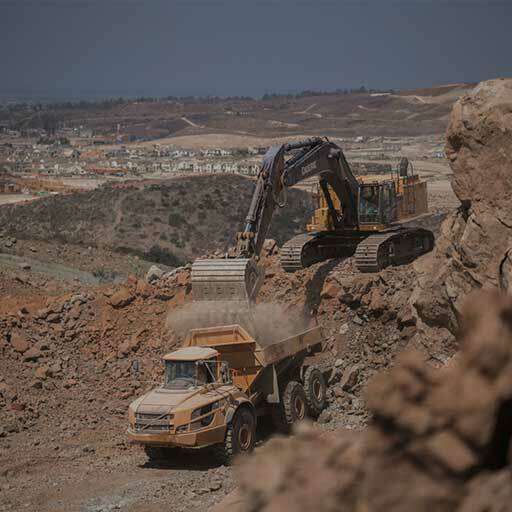 We were selected thanks to our history of developing the adjacent Otay Ranch community, combined with our second-to-none mass excavation abilities. 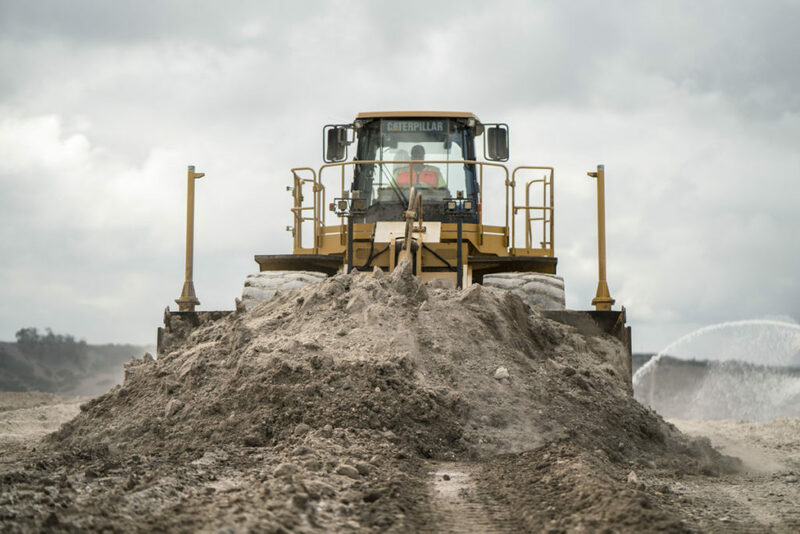 Project scope includes mass grading, sub drain, storm drain, and finish grading for the new 320-acre subdivision. 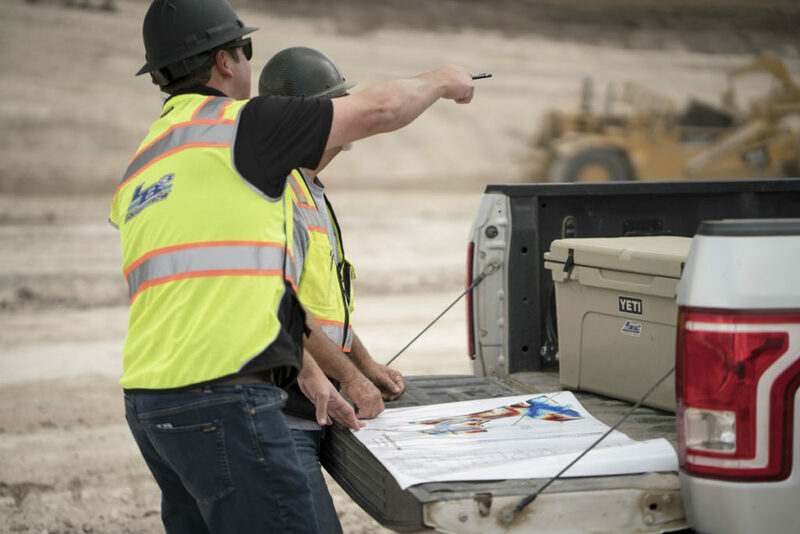 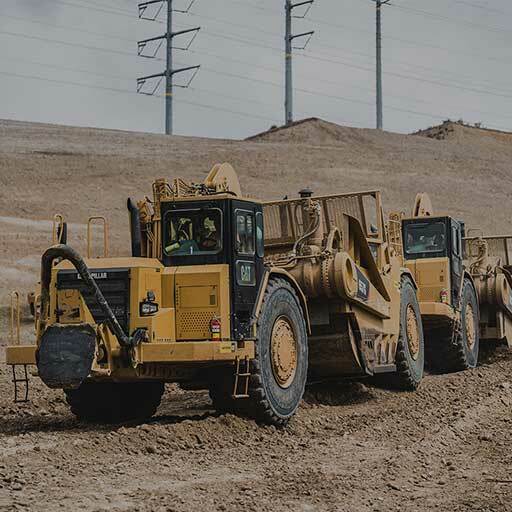 Throughout the duration of the project, our team will move over 7,000,000 CY of both dirt and rock to accommodate the new community. 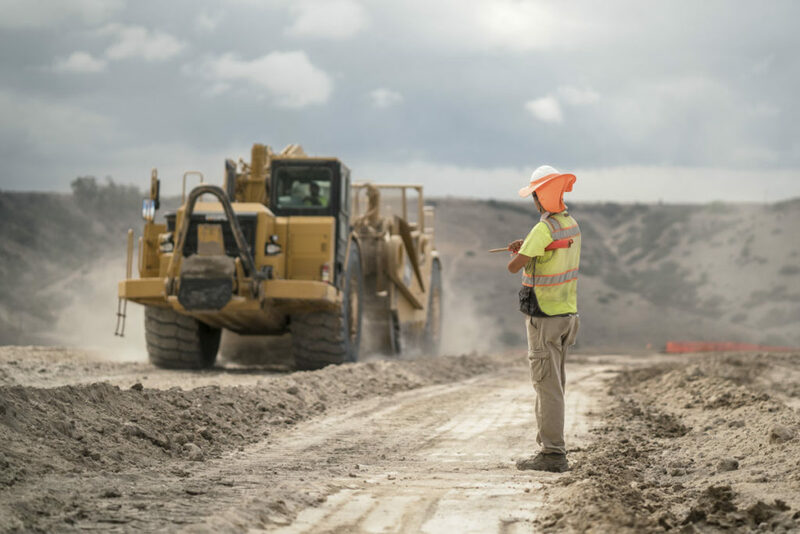 Notable challenges are the environmental restrictions from contaminated former farmland soil, and a 1908 aqueduct crossing through the project. 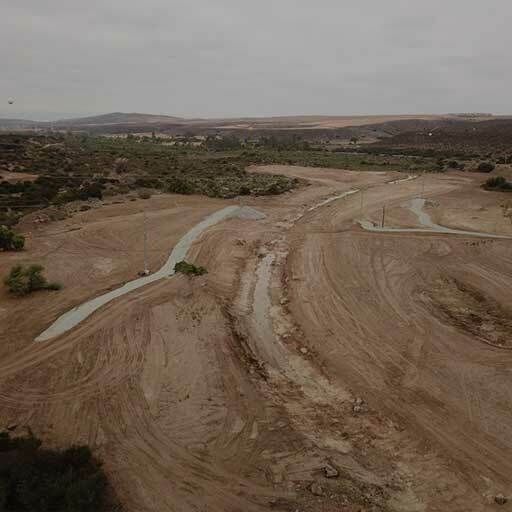 The aqueduct provides water to millions in both Otay and Chula Vista, so close coordination with officials will be necessary. 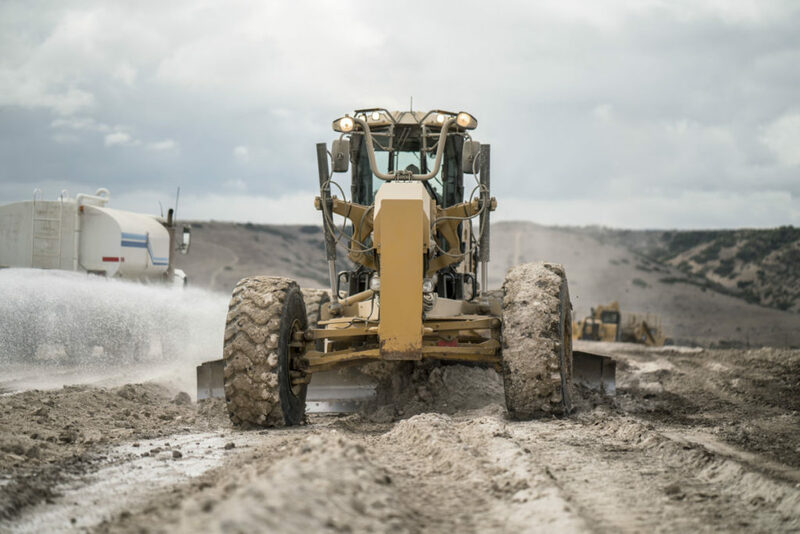 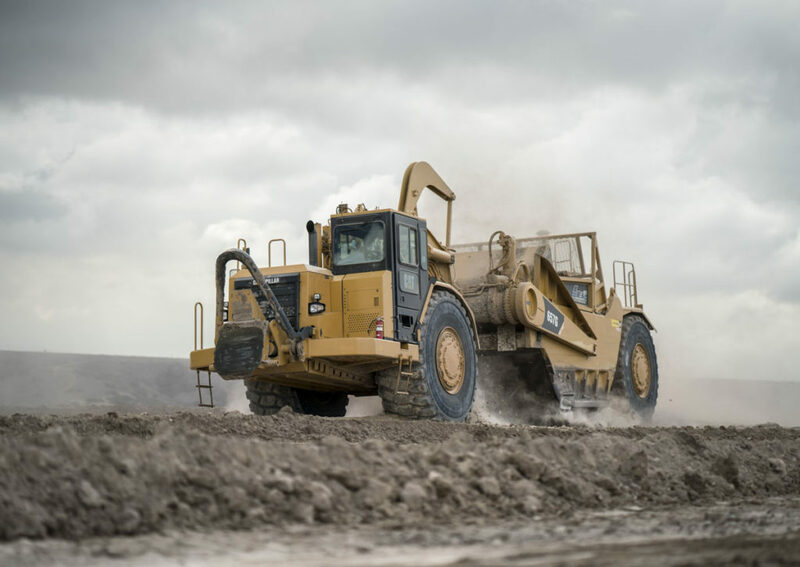 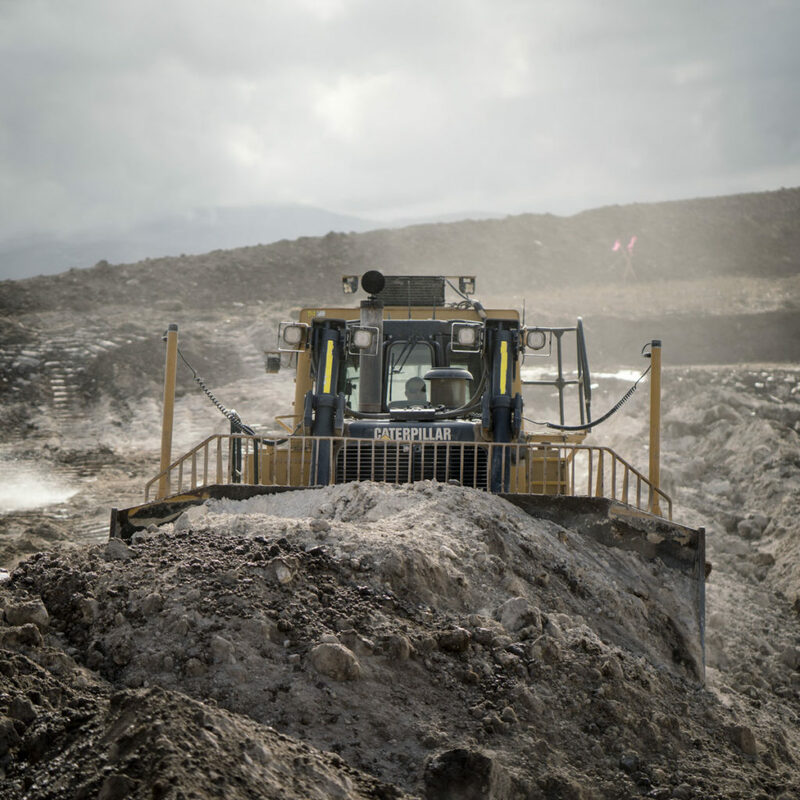 Equipment used on this project includes a fleet of 657G and 657E scrapers, a Hitachi 1200 mass excavator, 777F 100-ton trucks, and variety of support equipment from wheeled dozers to graders to water wagons.